As the name suggests, all players are Islanders. 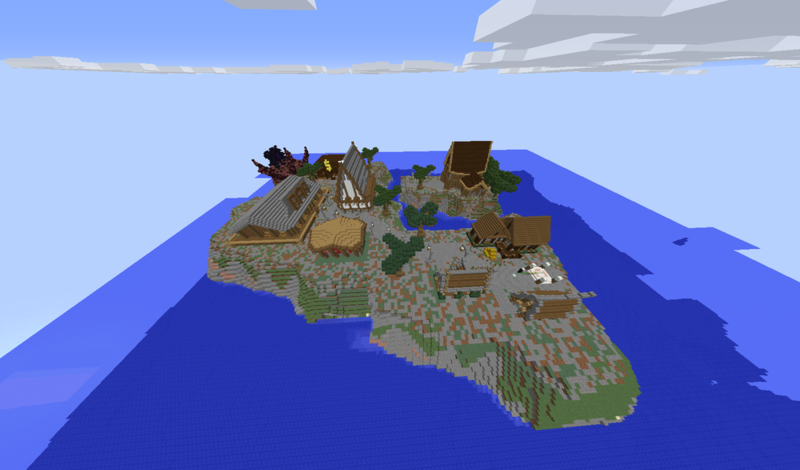 The map consists of thousands of islands which are all different biomes(biomes generate randomly). 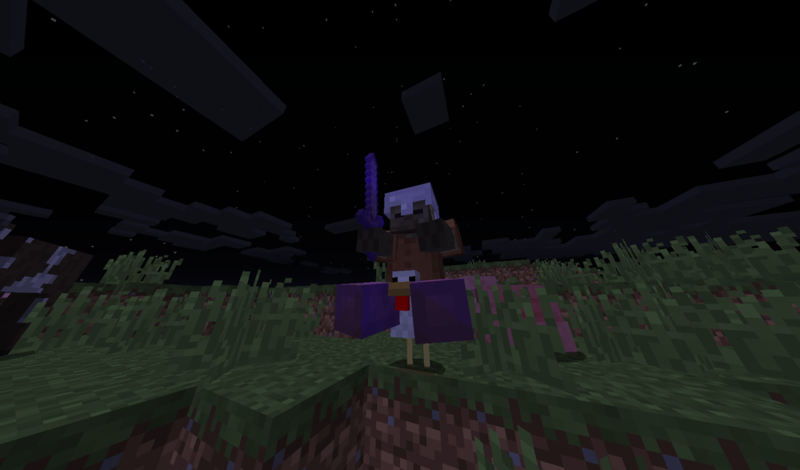 At night, every island is packed with mobs, so don't head out at night unless you're prepared! Now added banks, quests and custom enchants! 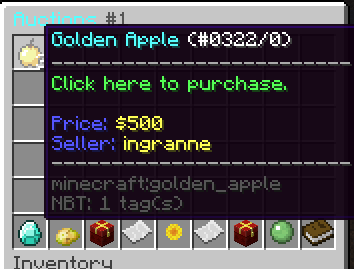 Players can buy properties at spawn! We've added more properties to spawn! Join now for an enhnaced survival experience! We have added the possibility to buy XP boosts! Every weekend will be the Triple XP Weekend! We've added presents, come search for them around the spawn! Now opened the new spawn! Join and start exploring thousands of islands! We offer you a unique SMP experience!